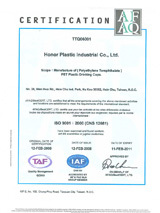 We were the beginning of seals packaged in the promotion of development 1991, and we established KUOCHAOHEN INDUSTRAL CO.,LTD. in1995 for expanding the market. Our years of service credit has laid a current market share. 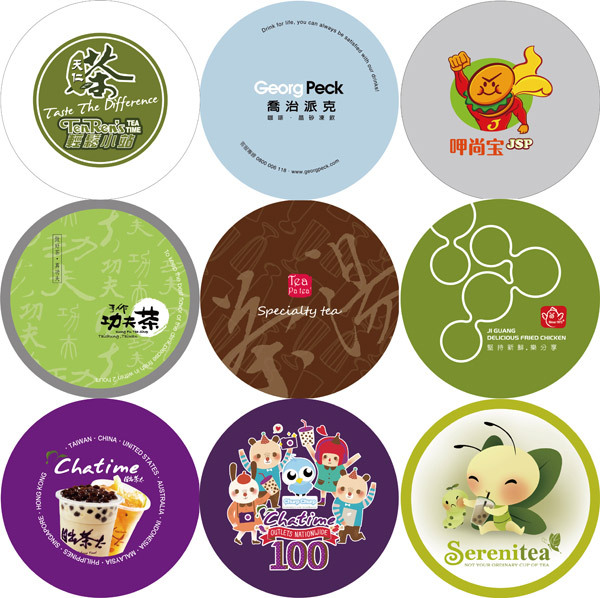 We also established domestic brand「FENG GENG LE Sealing Machine」in 1999, global brand founded YODO in 2007, and actively expand the distribution center and repair stations in various districts in order to build the most comprehensive sales service system. 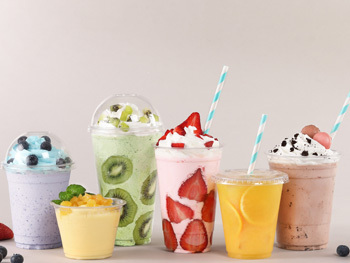 We established packaging sales department in 2008,Professional specializing in beverage packaging services, including PET cup, PP Cup, Film, Straw etc. Ranging, providing customers the fastest most complete service.